Every outdoor space – big or small – has the potential to inspire. With the right balance of creativity and practicality, we transform outdoor spaces, creating environments that perfectly complement their surroundings. 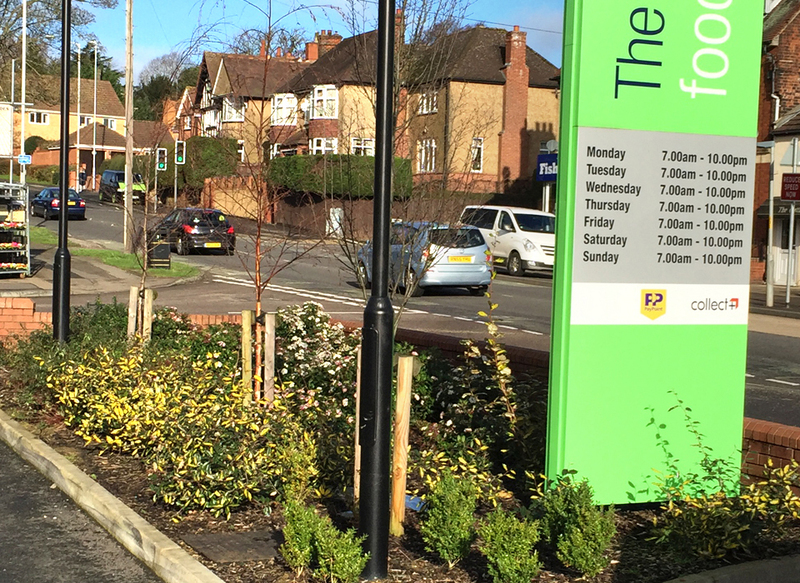 We create and maintain landscaping projects for a wide range of private and commercial clients including national and independent house builders, schools, care homes, restaurants and factories. 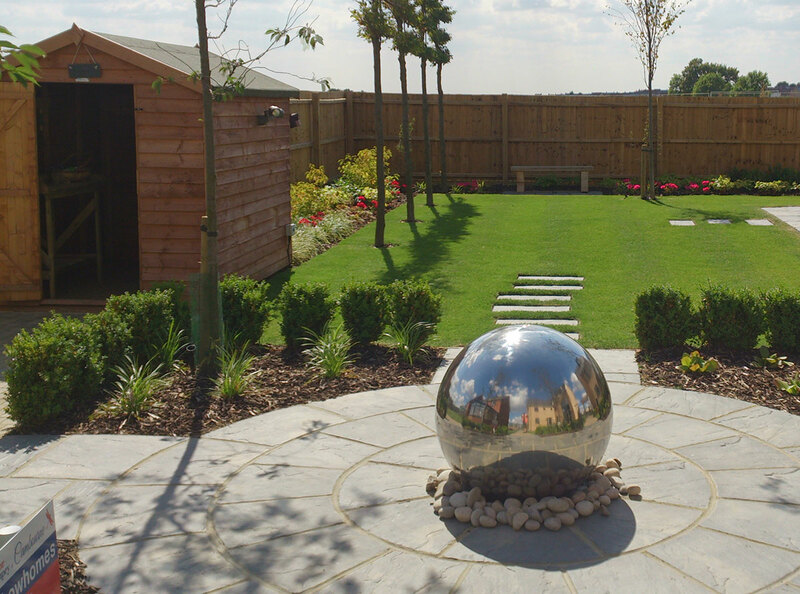 We provide a complete landscaping service that is tailored to your requirements – from the design stage right through to construction and maintenance – you can rest assured that your vision will remain our focus throughout. With over 20 years experience, our landscaping knowledge ensures that whatever scale the project, we have the skills and resources to ensure that the finished outdoor space exceeds expectations.